Supporting local businesses and artists is what we are all about at the Xpand brand. We understand that each business has it’s own challenges and priorities and we have the expertise to create an event or partnership marketing package that is designed specifically for you. By truly partnering with our sponsors and local businesses we avoid cookie cutter marketing strategies to create synergy, maximizing our shared target audience. With a “local-first” mentality you can be sure that your image will not be lost and that we will work directly with you to achieve results. 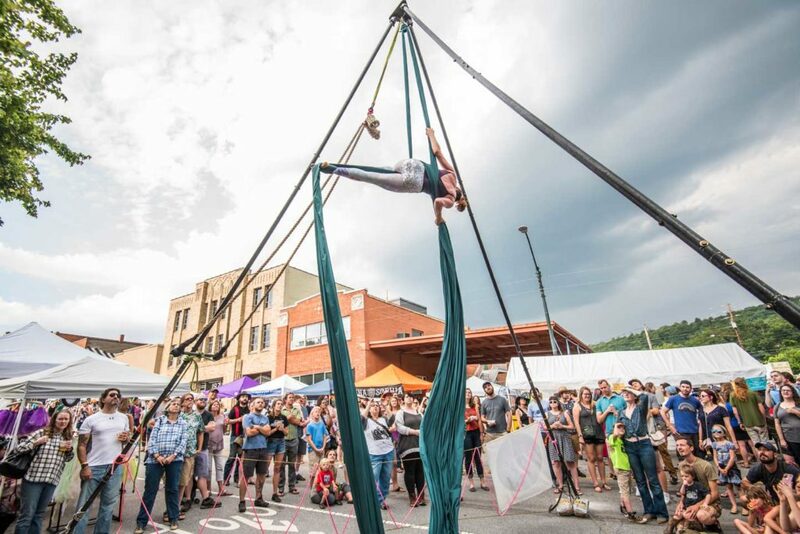 According to a study done by the City of Asheville, outdoor festivals and events contribute more than 2.5 million dollars a year to the local economy, and the Xpand brand is one of the companies supporting local businesses in accessing those dollars. With business booths, activation opportunities and custom curated partnership our programs and events are a platform to connects individuals with businesses they can be proud to support. Interested in partnering with the Xpand brand? Subscribe to our newsletter to receive updates about partnership opportunities in 2019!